At Solent Removals, we are always looking for ways to offer our clients more. 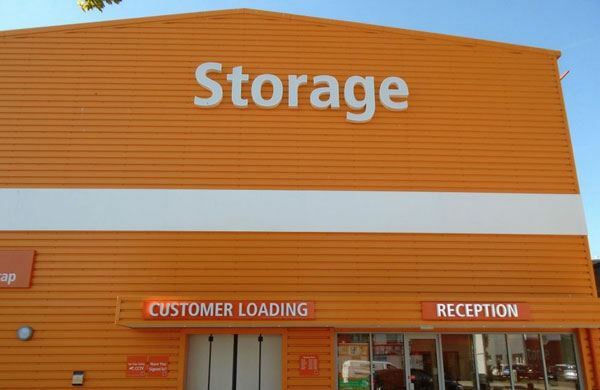 Through Lok’nStore, we are able to offer our clients a wide range of superb, storage solutions. Whether you’re looking for a personal storage solution, storage for your business, short-term or long-term storage, Lok’nStore can offer you exactly what you need. With Lok’nStore you’ll get a clean, safe and secure storage room, where you will have the only key. Free unlimited access so you can come and go as often as you please during store opening times. Our friendly team is always on hand to help you. 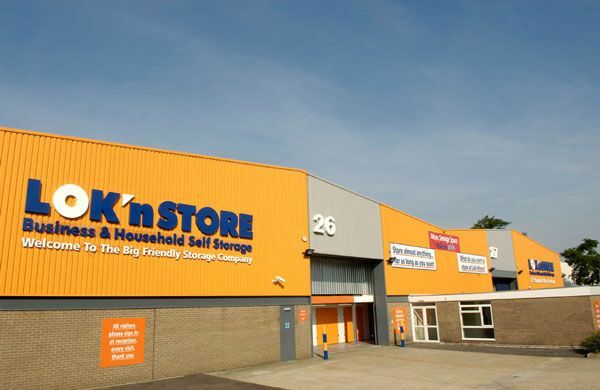 At Lok’nStore we pride ourselves on our quality customer service and offer you the lowest self storage prices locally, that’s guaranteed! 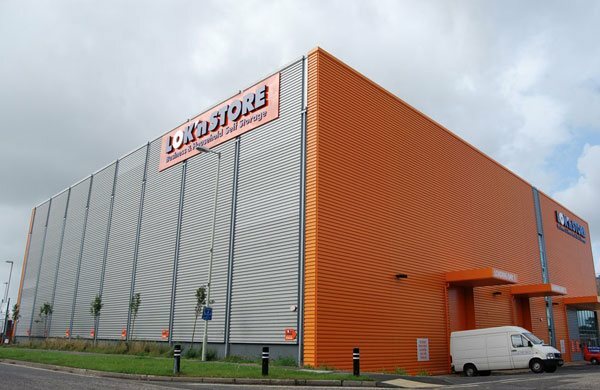 Whatever the size of your business, Lok’nStore can provide the storage solution to all your business needs and at the very lowest prices. Whether you are a big company requiring large scale pallet storage for your office equipment and stock, or a small start up in need of some storage space for your products, we’ll help you find the right solution for your business. If your plans change, it doesn’t matter – there’s no long-term commitment, you can change the size of your unit any time. 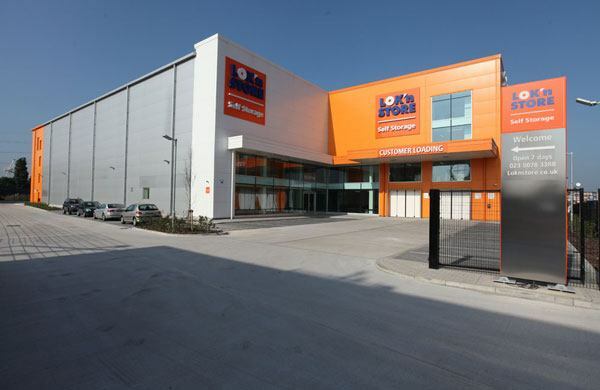 Solent Removals Southampton are proud to recommend Lok’ N Store. If you would like more information on storage click here to visit the Lok’nStore website.